Posted October 2nd, 2015 by High Dive SD & filed under News and Updates. Posted April 17th, 2015 by High Dive SD & filed under News and Updates. Posted December 3rd, 2014 by High Dive SD & filed under News and Updates. Posted September 30th, 2014 by High Dive SD & filed under News and Updates. 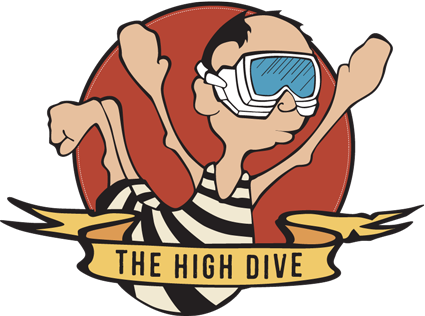 Posted June 3rd, 2014 by High Dive SD & filed under News and Updates. Posted May 26th, 2014 by High Dive SD & filed under News and Updates.